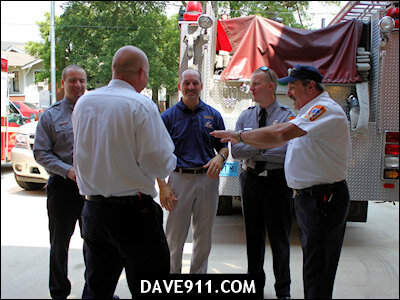 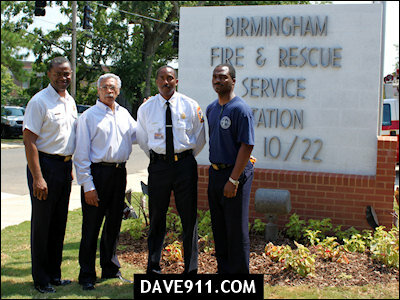 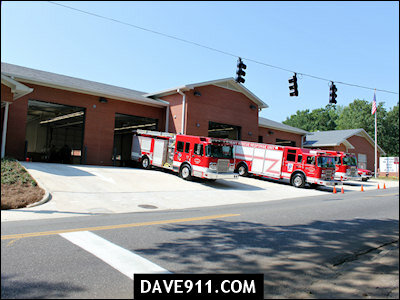 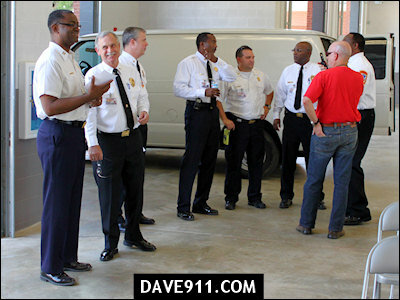 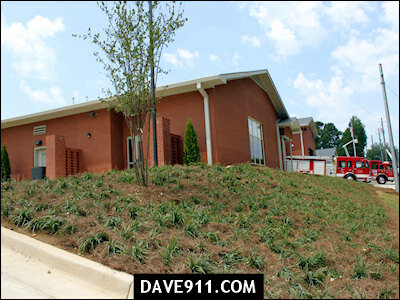 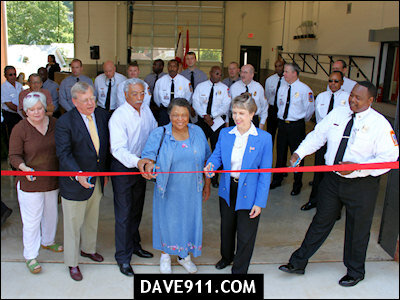 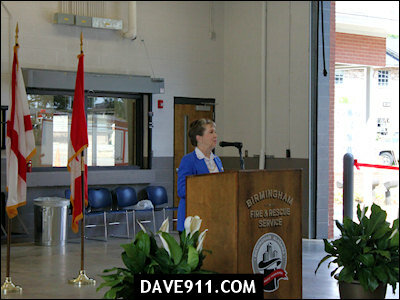 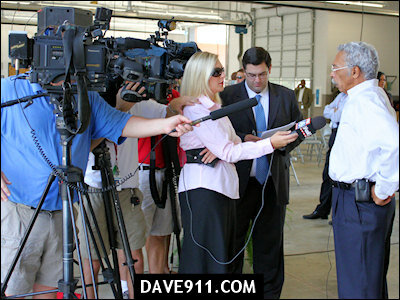 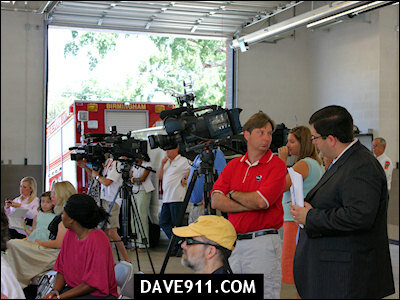 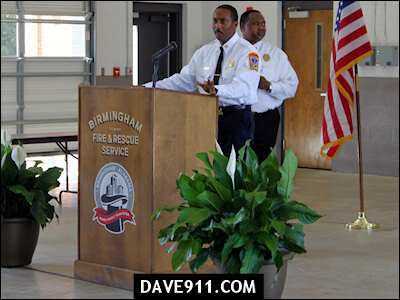 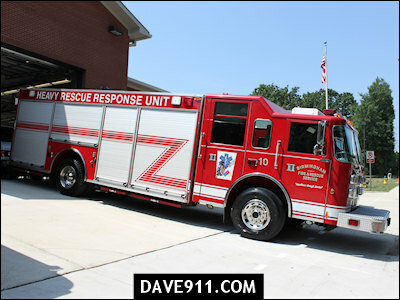 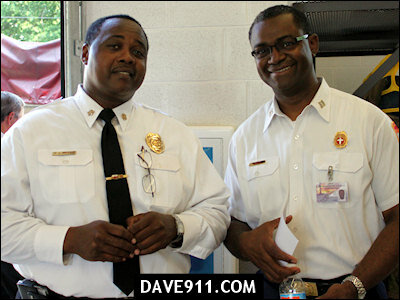 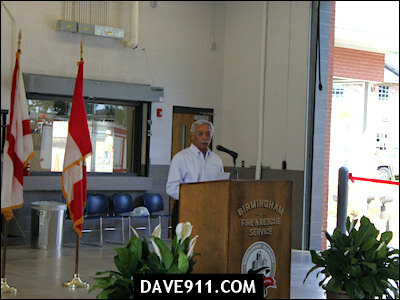 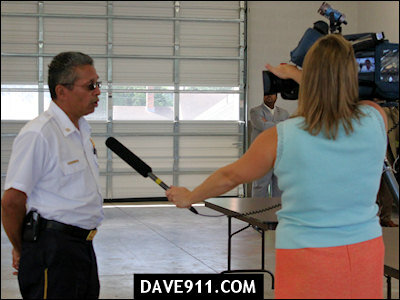 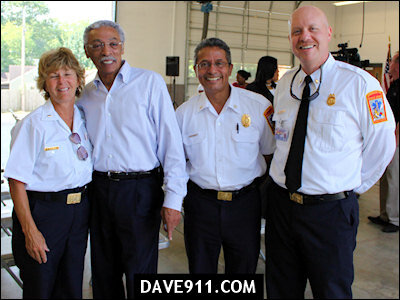 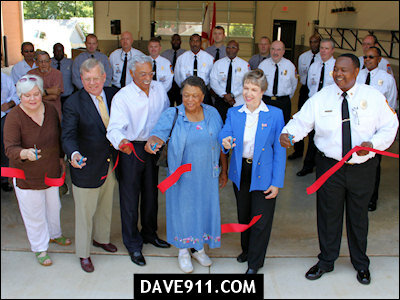 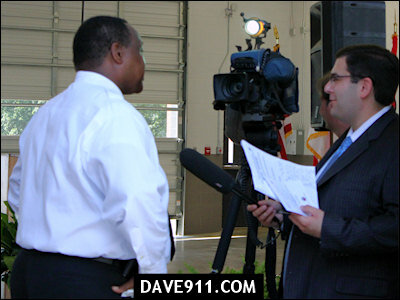 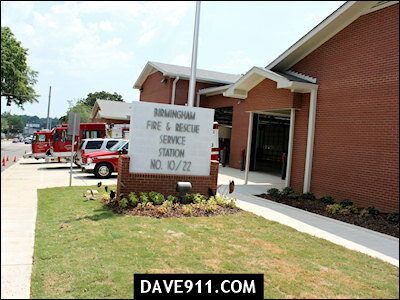 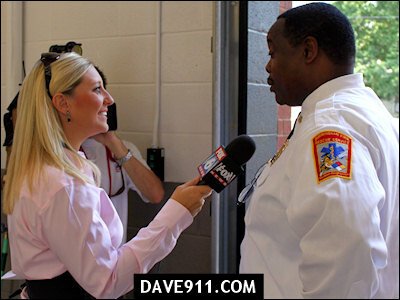 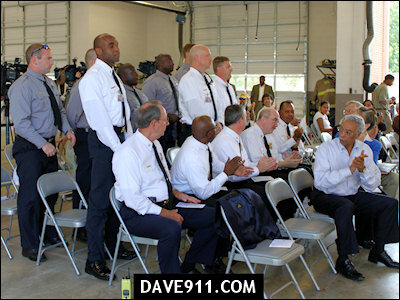 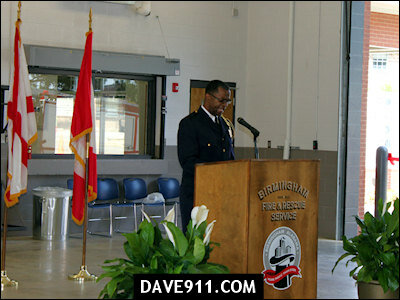 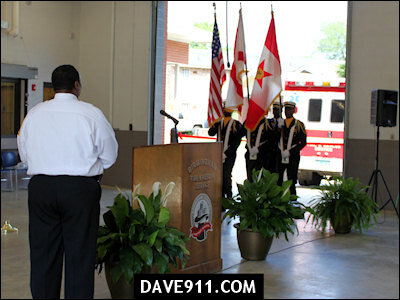 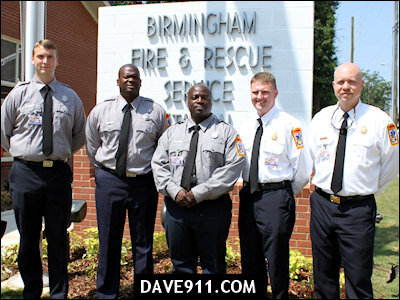 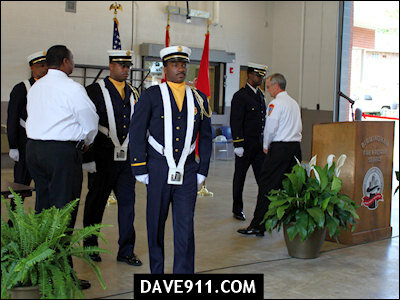 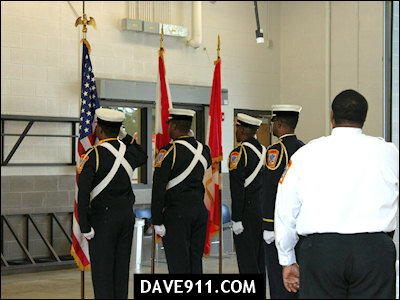 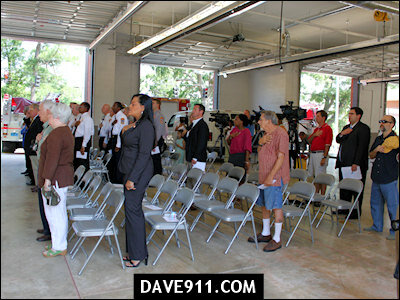 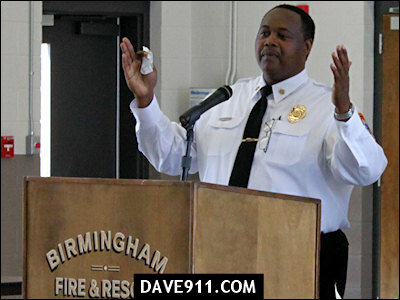 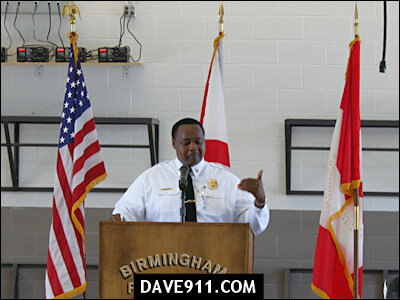 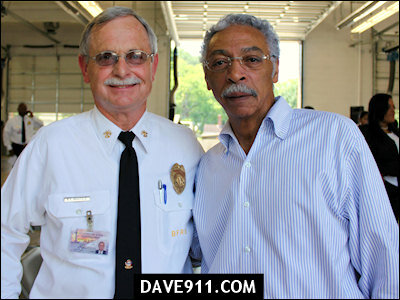 Birmingham Fire & Rescue held the grand opening ceremony for their newest station, station 10/22, yesterday morning. 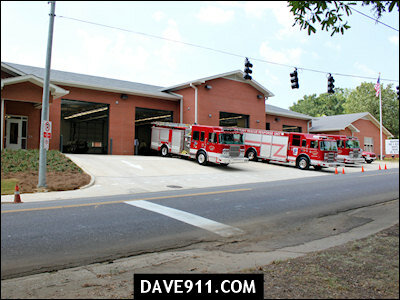 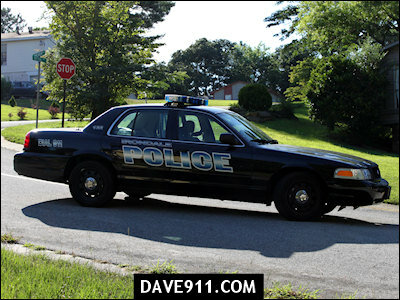 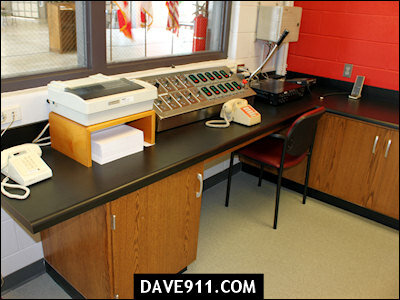 The new station is located in the 4400 block of 5th Avenue, South. 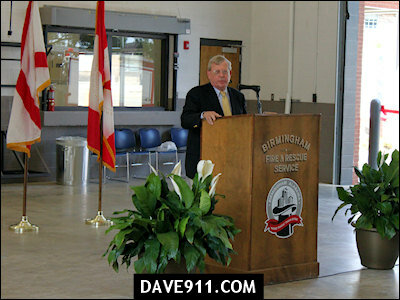 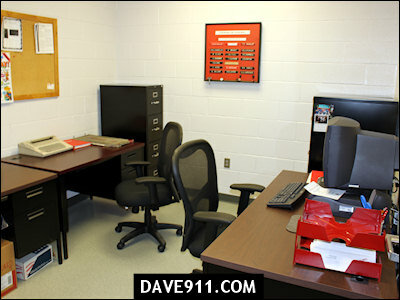 Congratulations to all the men and women of Birmingham Fire & Rescue in the addition of such a beautiful station! 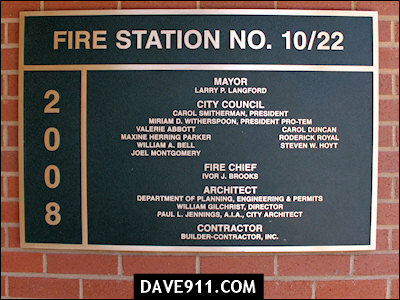 It's well deserved. 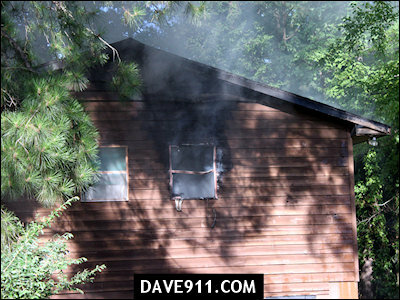 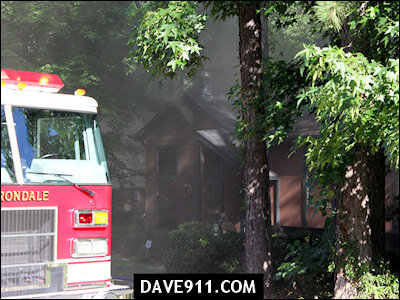 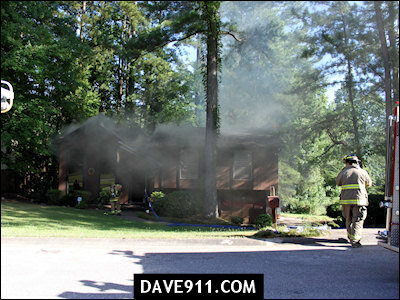 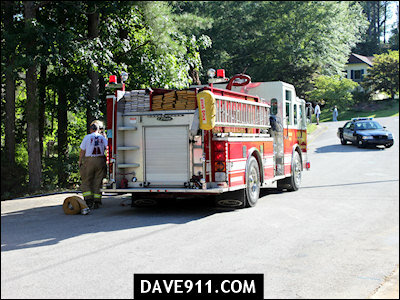 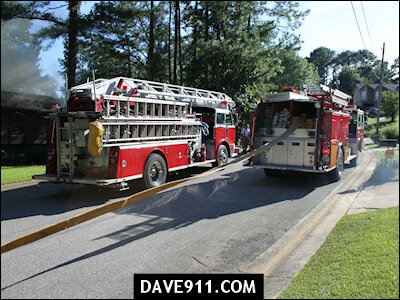 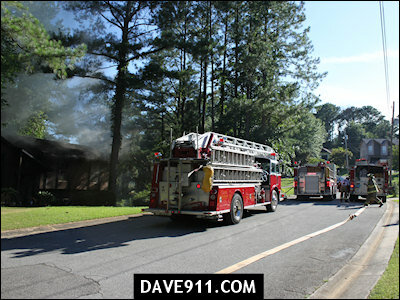 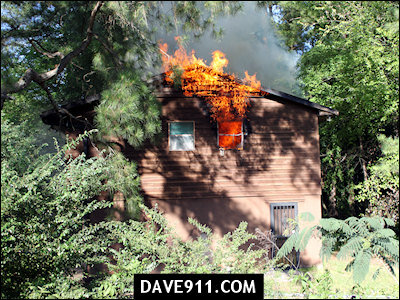 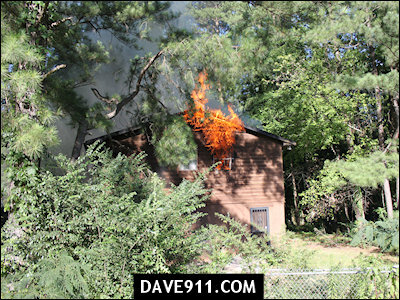 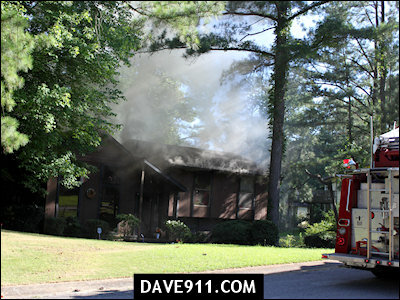 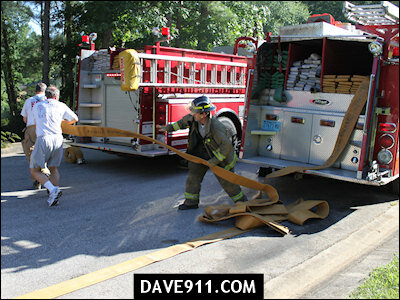 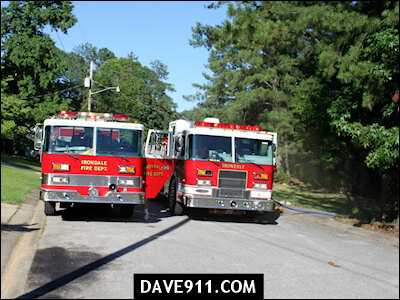 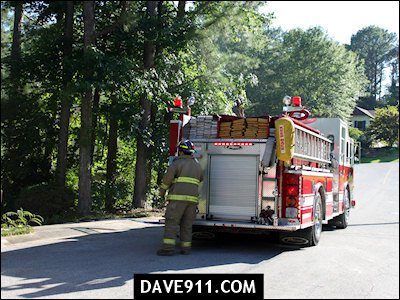 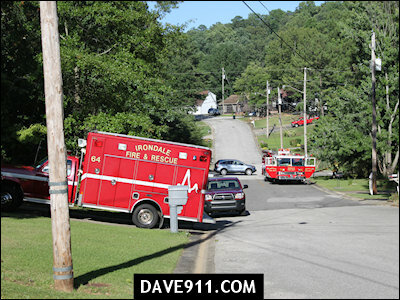 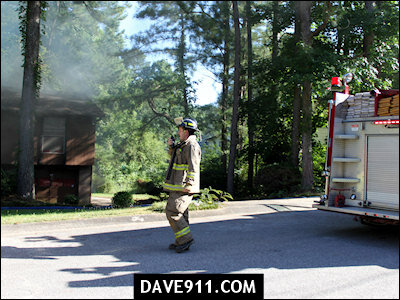 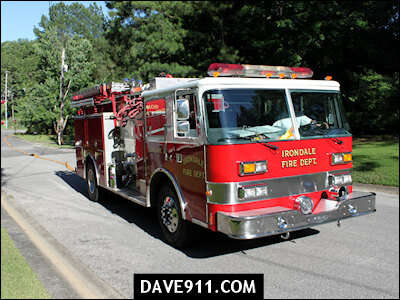 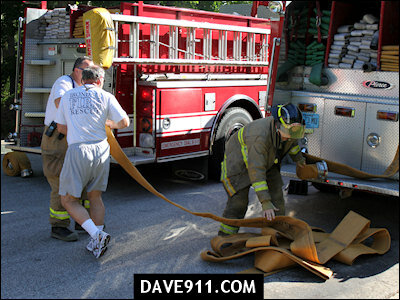 Irondale Fire & Rescue responded to a house fire on Dresden Road yesterday afternoon. 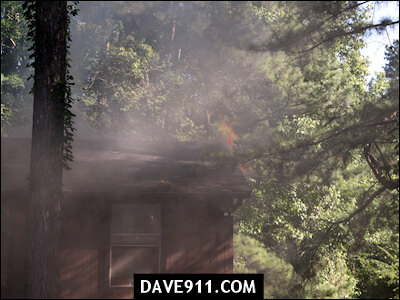 Upon arrival, crews found a house with smoke showing and fire starting to come out of a bedroom window. 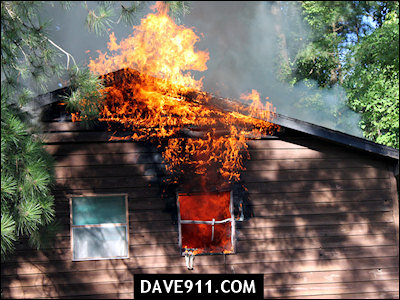 The fire, which had spread to the attic, was quickly attacked by Irondale and soon extinguished. 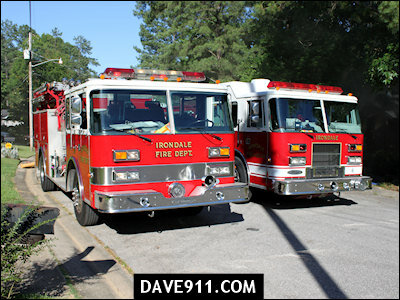 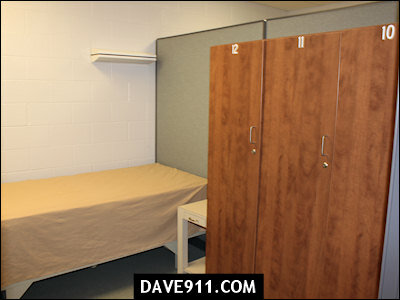 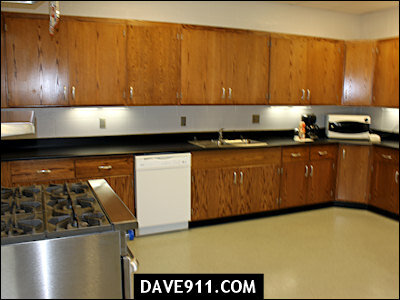 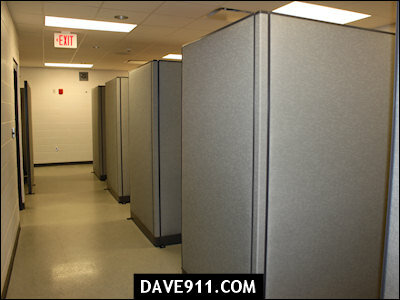 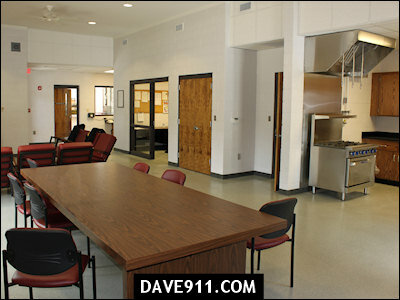 Great work by Irondale prevented much more fire damage!